Choose & Cut = You Choose, We Cut! 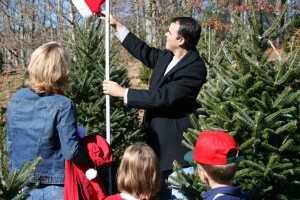 On Opening Weekend, we were blessed with so many wonderful visitors at Tom Sawyer’s Christmas Tree Farm & Elf Village. Want to know where you can find old-fashioned family values combined with high tech tools? Right here! We are excited to have extra elves on staff, and will be using two new iPad’s to help your family choose just the right tree to take home. “Maggie” Helps with Opening Weekend! A note from Noel, the Christmas Tree Elf…. Chris and I, along with all the elves, have been busy, busy, busy getting things ready for Opening Weekend on Saturday, November 23rd! 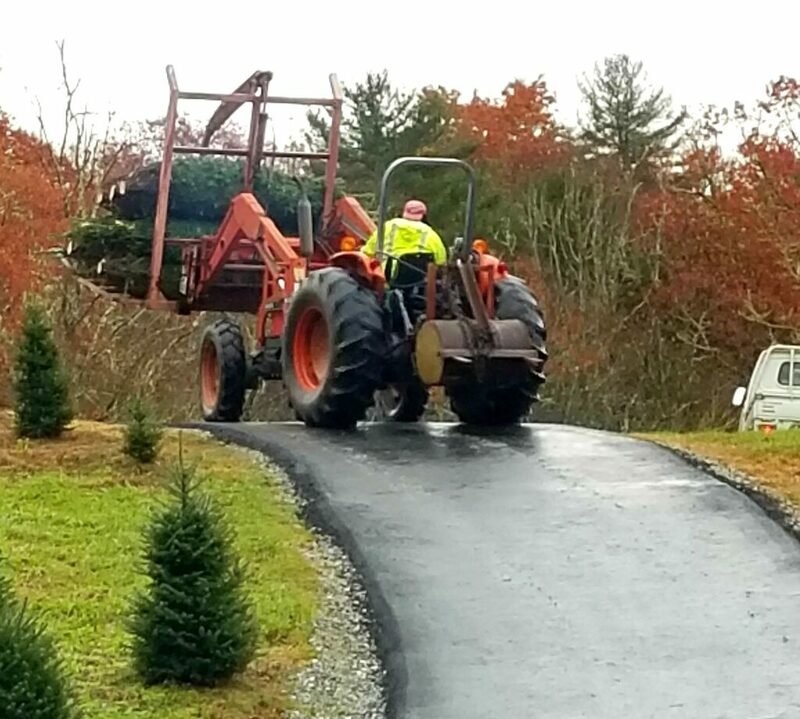 The trees are ready to be harvested, and Santa and Mrs. Claus are looking forward to hearing about your Christmas wishes. Oh! And, there’s a new arrival at Tom Sawyer’s Tree Farm! 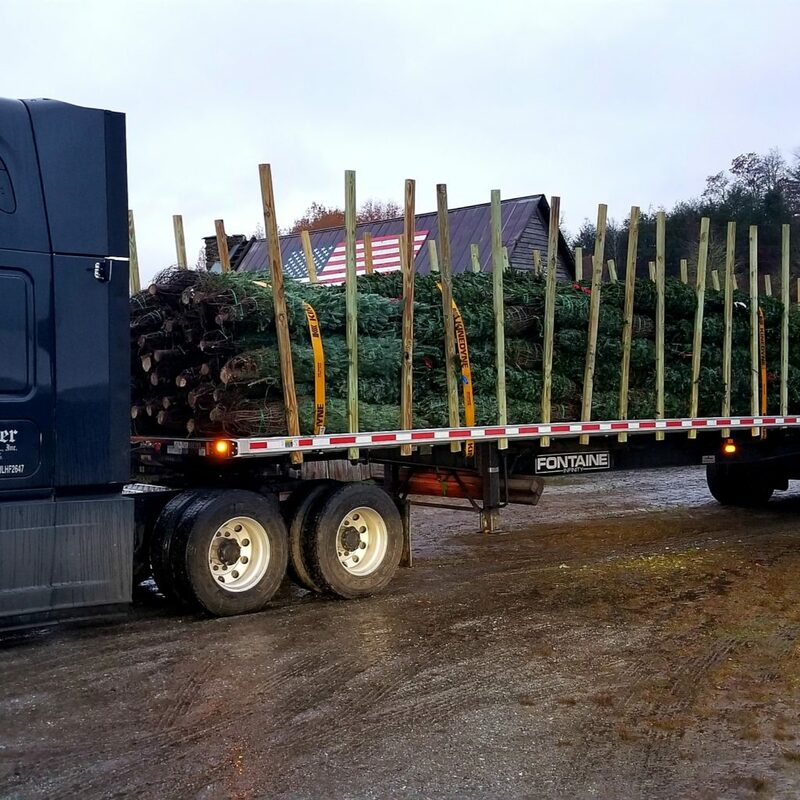 High above the hustle and bustle of everyday life there is a magical place with rolling hills, ponds, and more than 80 acres of beautiful Fraser Fir Christmas Trees. Nestled among the trees is a haven of tiny little elf-sized cottages – each with its own elfish decor. 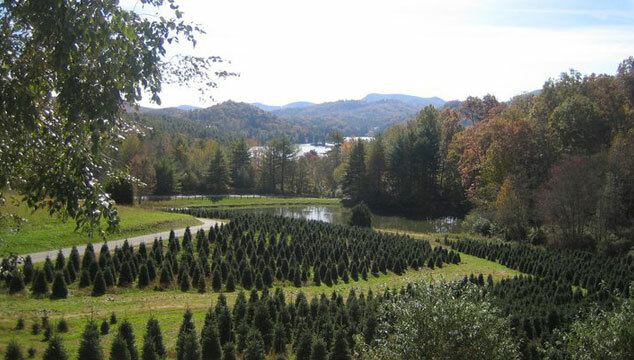 Every year, in November, the Elf Village comes to life with holiday fun for kids of all ages, as Tom Sawyer’s Christmas Tree Farm reveals the best selection of fresh trees in all shapes and sizes.